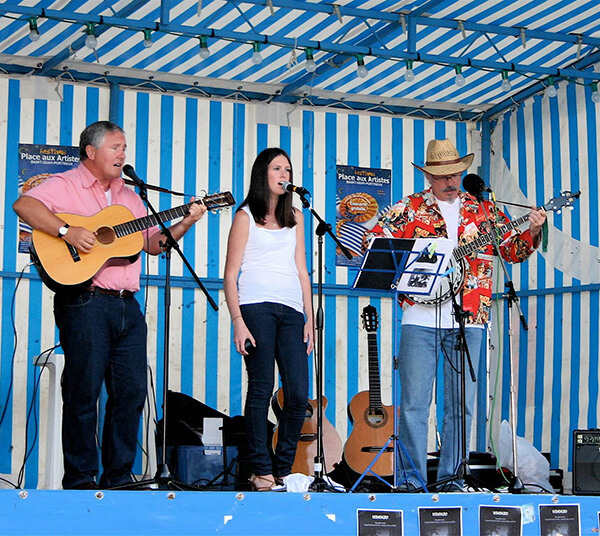 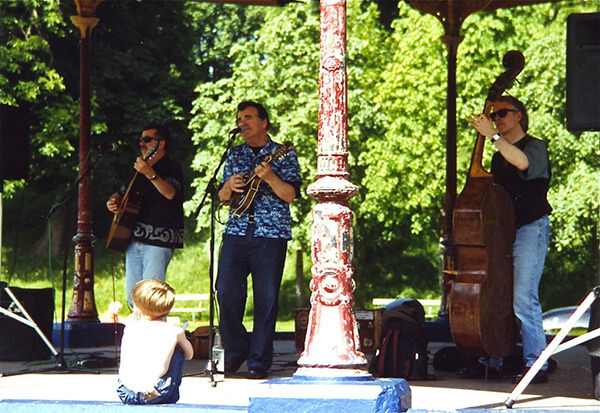 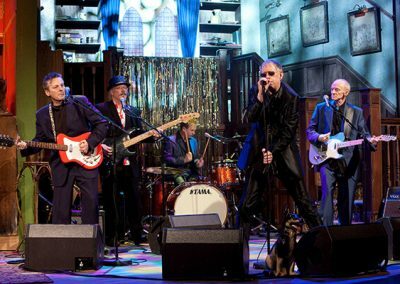 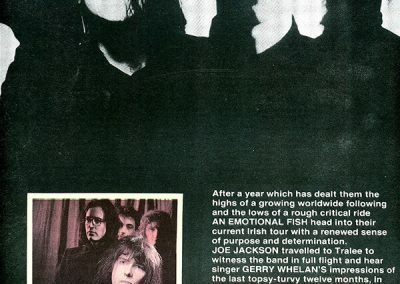 Enda is a founder member and toured the world with Dublin band An Emotional Fish. 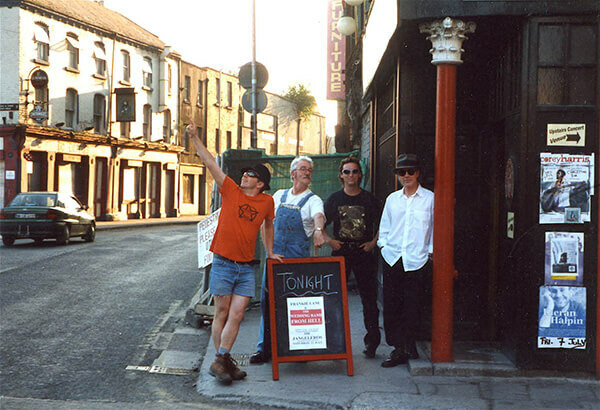 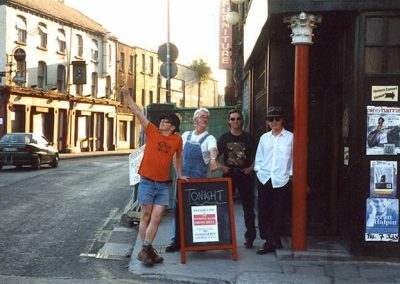 In the late 80’s and early 90’s they were signed to Mother Records in Ireland, Warners in Europe and in America personally by Ahmet Ertegun for Atlantic after he went to see them play a sweaty sold-out gig in the Baggot Inn. 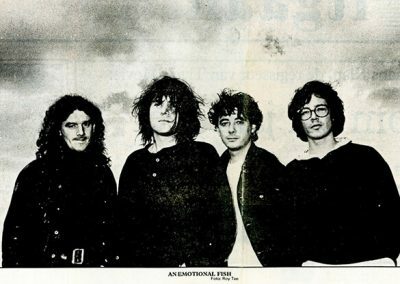 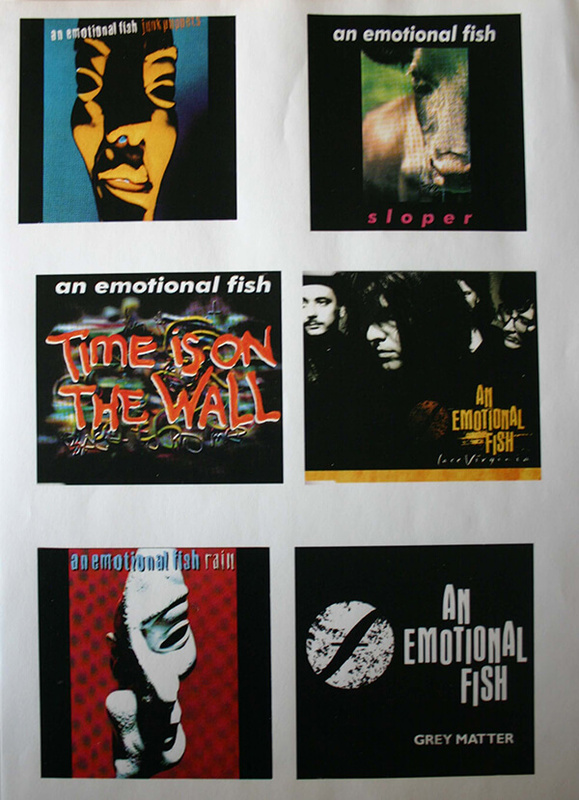 An Emotional Fish supported U2 and Simple Minds on tours of Europe, also supporting Blondie, Depeche Mode and others. 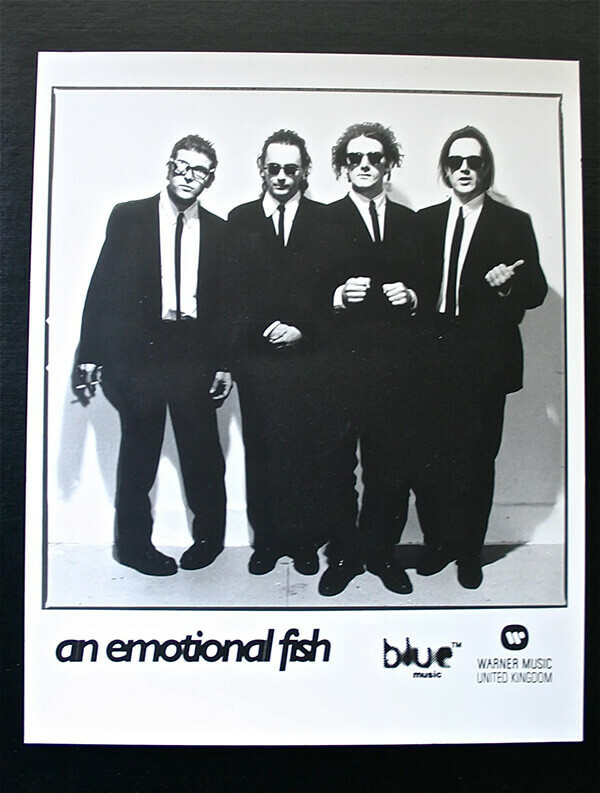 As a writer, Enda co-wrote and arranged three albums with An Emotional Fish, “An Emotional Fish”, “Junk Puppets” and “Sloper” working with producers such as Ray Shulman, Tim Palmer, Clive langer, Alan Moulder and Dave Stewart. 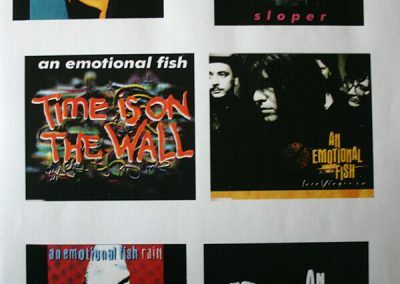 Songs from these albums that have charted include “Grey Matter”, “Lace Virginia“, Celebrate” and “Rain”. 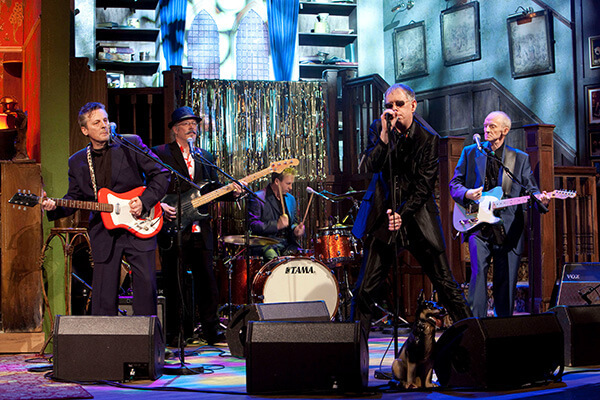 In 1993 Italian Singer Vasco Rossi covered “Celebrate” which went to No. 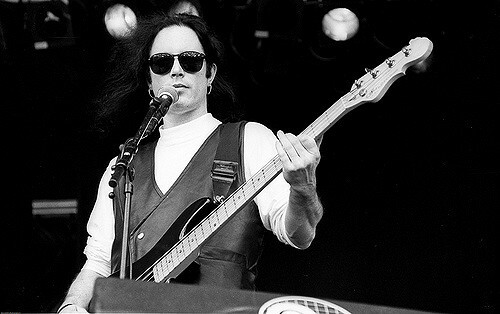 1 in Italy on two occasions and his album “Gli Spari Sopra” went platinum 10 times over. 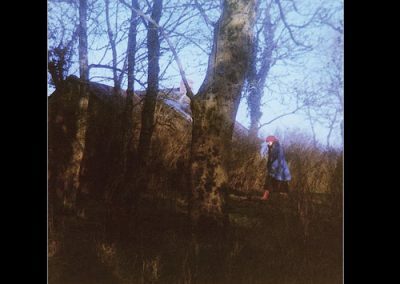 “Lace Virginia”, charted in Ireland and featured a young Kate Moss in the promotional video. 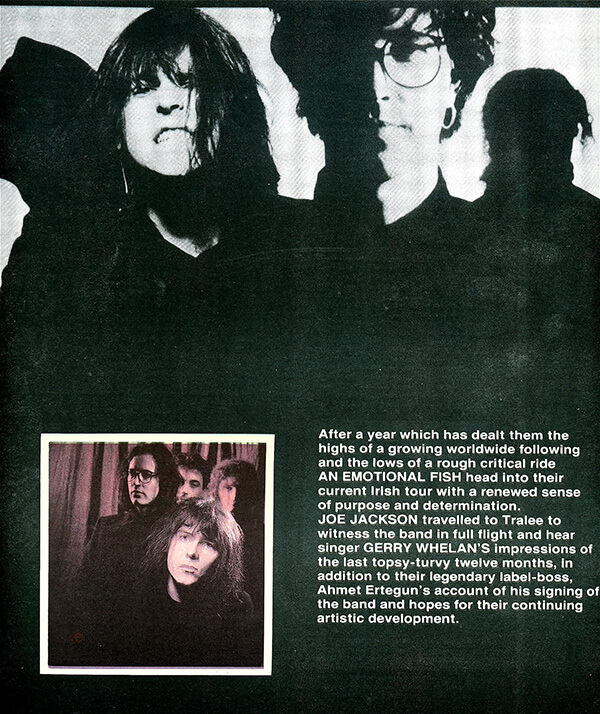 “Demon Jive” from AEF’s first album was featured in the movie Highlander II. 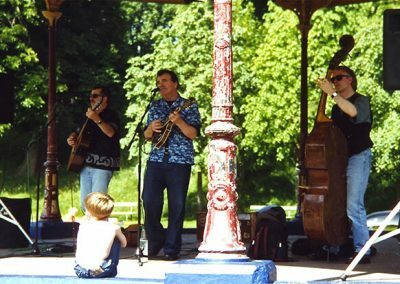 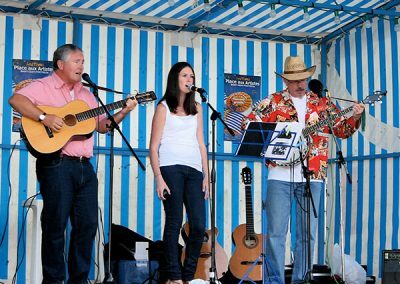 “Blue” with Moya Brennan and Colm Mc Carthaigh, was on the album Bringing it all back home and the T.V. 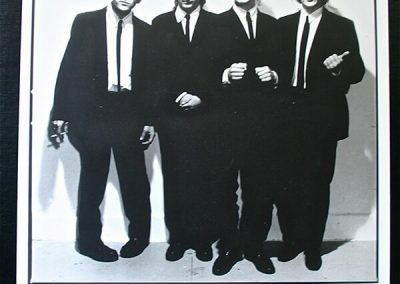 series of the same name. 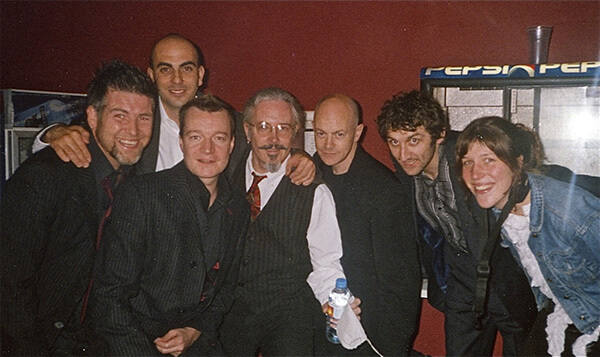 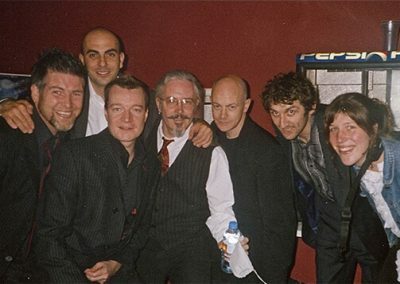 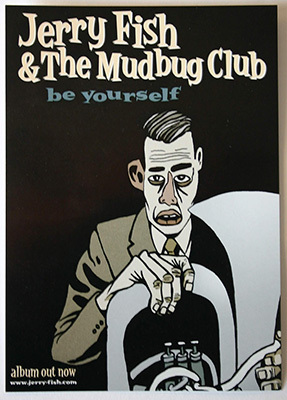 Enda founded Jerry Fish & The Mudbug Club with Jerry Fish Co-writing the first album “Be Yourself” and three songs on the second album “The Beautiful Untrue”. 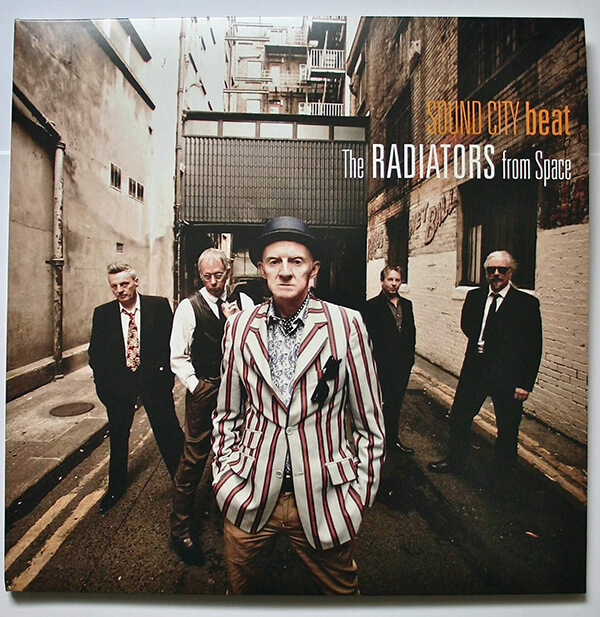 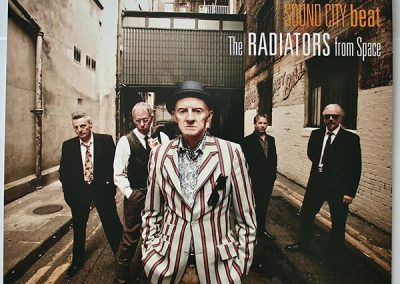 In 2012 Enda worked with The Radiators From Space to produce the album Sound City Beat. 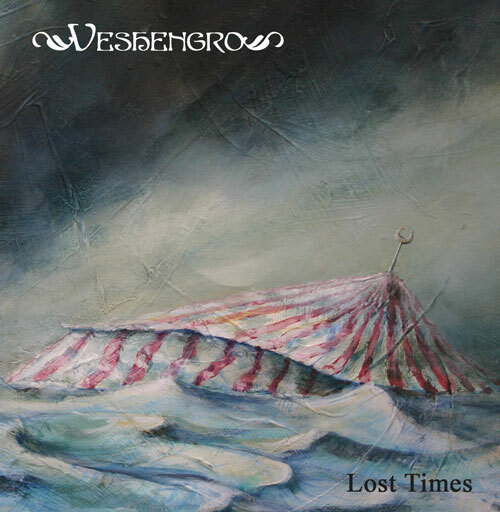 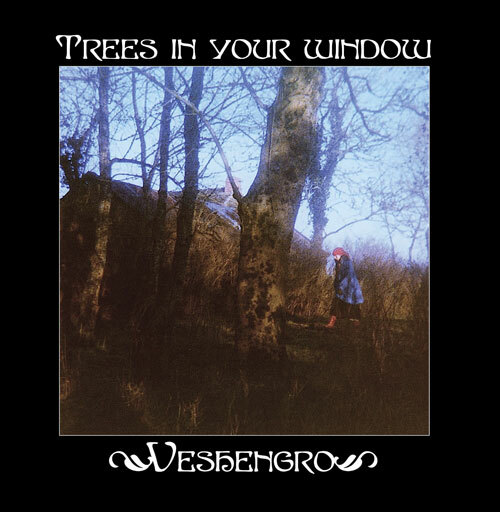 He has written and produced three albums with Veshengro, a folk project with Nick Malicka, “Trees in Your Window” “After Rain” and “Lost Times”. 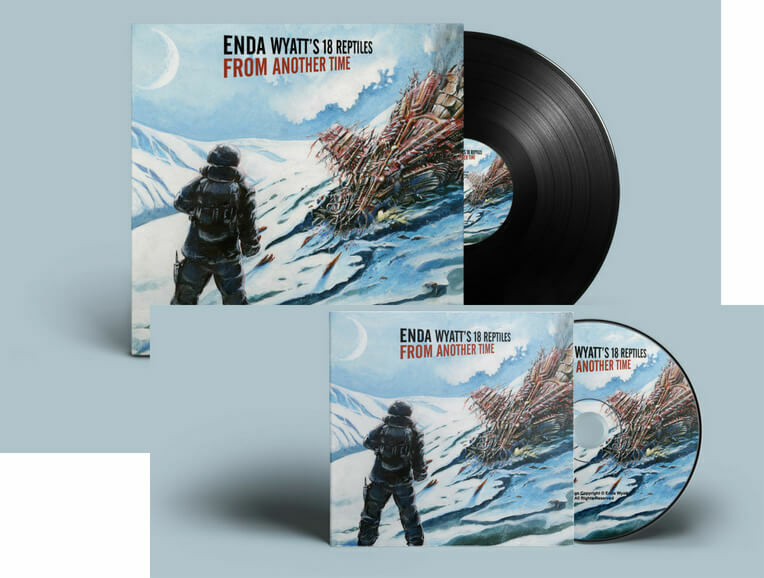 Enda has written and produced four albums with Jangaleros, a space music project with Steve Coakley, “Moonjuice and Meteor Moss”, “Dirty Snowball Recordings”, “Tales of the Adjacent Possible” and “A Glorious Elsewhere”, the latter web only at present. 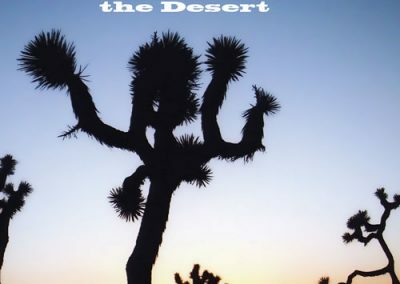 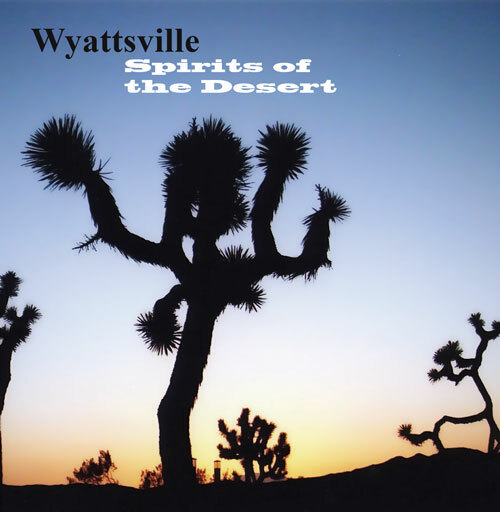 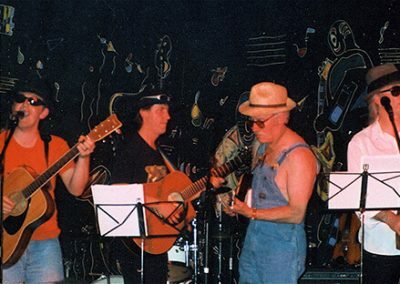 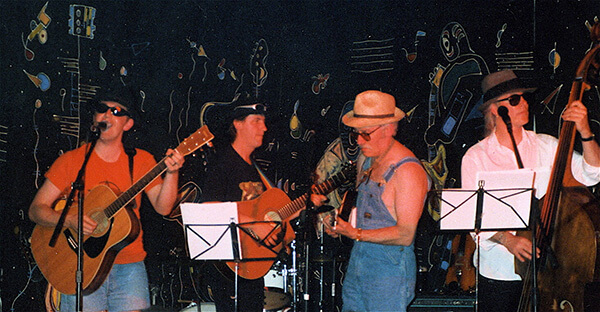 His solo albums include an album of country songs as Wyattsville called “Spirits of the Desert”, and a solo CD of songs called “Shadow Horses”. 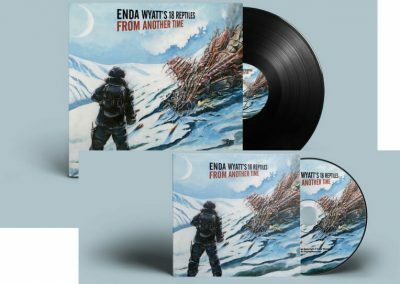 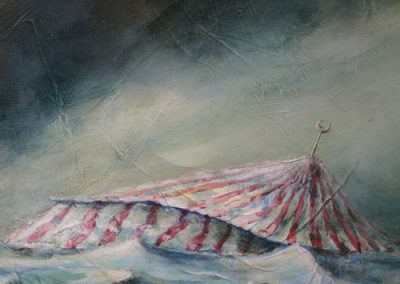 His latest album From Another Time by Enda Wyatt’s 18 Reptiles was released in September 2018 on LP and CD and he is currently working on new material to be released in 2019.